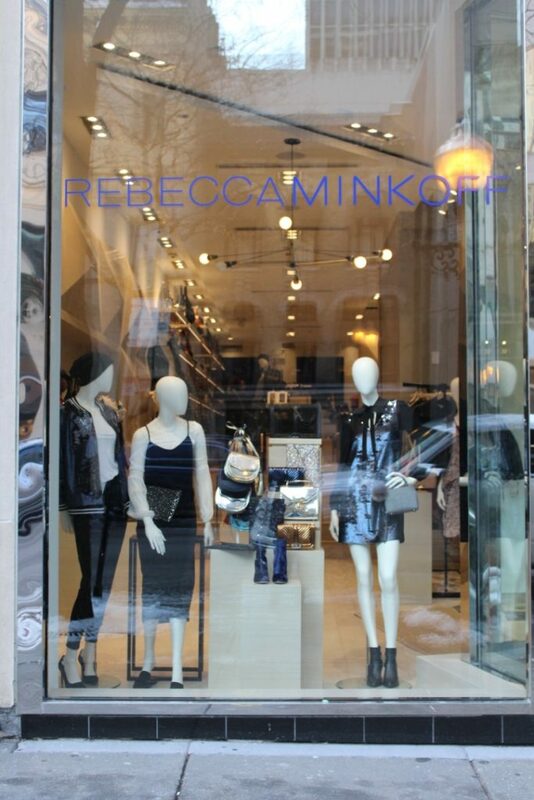 We don’t know if you’ve heard, but the Rebecca Minkoff Boutique is now open on 106 E Oak Street. On November 18th blogger babe Farh from Farh from Ordinary hosted a fun event inside the store with cocktails, sweet treats and a DJ. We had a blast and got to preview the full Rebecca Minkoff Ready to Wear Collection, as well as footwear, handbags and tech accessories.